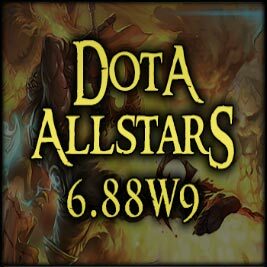 Here is the Dota 6.88w9.4 RGC Map Download. Have fun playing my friends! What is new in Dota 6.88w? 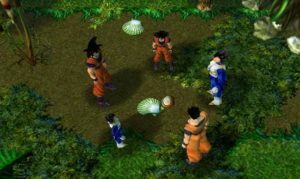 3 more bugs have been fixed. An old abuse was fixed which can lead to a fatal error. Fixed bonus errors when reconnecting to the game. Telekinesis fix: It can now target ancients and Roshan. RGC models/skins have been added! 15 bugs have been fixed. Many item tooltips have been improved. The color of the manabar has been changed. About 15 balance changes to make Dota RGC better. Download Dota 6.88w9.4 RGC to your computer. Any problems with the new version? How do you like it? In my opinion it is really great that the game developers of Dota RGC always make great new versions which are playable.